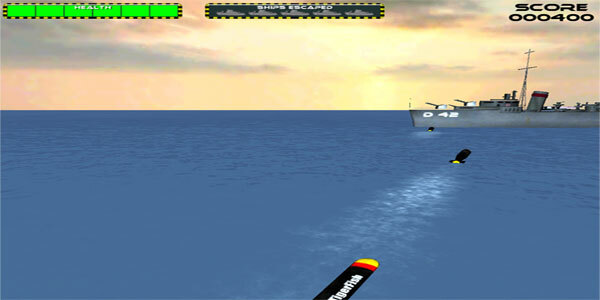 We are proud to introduce our first mobile game TorpedoRun Naval Combat Arcade Action Game. as it can fire staccato barrages. 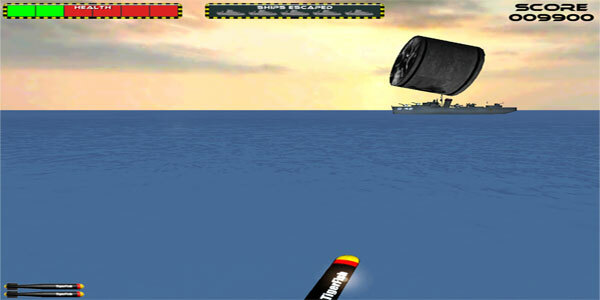 not to destroy your own mines with torpedos! Don’t let too many ships escape otherwise it’s game over! Mines!! Deploy mines to sink those pesky ships. Health Drops, call for a health drop, make sure you shoot the crate for your health recharge. Rank system, rise to the rank of Grand Admiral of the fleet. 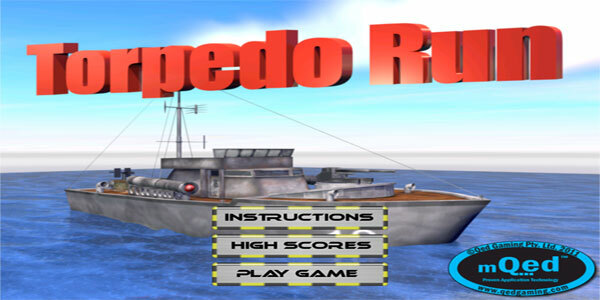 TorpedoRun Naval Combat Arcade Action is available on iTunes.